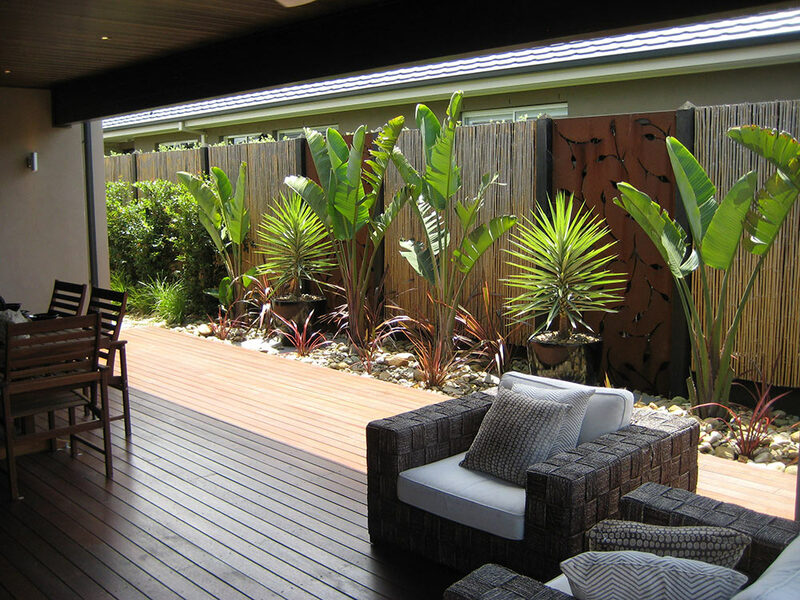 Gardeners Sandringham, welcome to A to Z Gardening Services Sandringham, quality gardenersworking Sandringham and surrounding suburbs. We are a small team of gardeners led by a qualified gardener, we have been working the Sandringham and Bayside area for over 25 years. Our gardeners have the experience and care to deliver to you the kind of garden that you have always dreamed of, the kind of garden you look forward to coming home to. We are a very small team of gardeners with the owner of the business on site for every job. Whether its regular garden maintenance or a one off clean-up you can be assured of an excellent job and a level of service that’s second to none. We are not a franchise so you wont be paying money to somebody you’ll never meet. We are a family business with the owner on-site for every job, we are honest, hard working and ready to help you today. We are locally based so if you require a quote after work we are more than happy to accommodate you or maybe you need something done at short notice no problem we are more than happy to help. So if your garden needs taming or just needs the care of a professional call us today our contact details can be found on our contact us page.